(?) Lowell married Abbie J. Houghton, daughter of George Asa Houghton and Sarah Elizabeth Sheplor. Clifford Houghton married Josephine Marie Harris. William Tate Dalrymple married Alice Josephine Houghton, daughter of Judge Joel Alexander Houghton and Catherine Ogle, in Feb 22, 1872 at Georgetown, Williamson Co., TX, USA. Robert Houghton Hulbert married Isabel Ruth Davis in circa 1947 for 60 years. b. TN, mother b. British Columbia, lawyer practicing); Nettie L. (wife, age 38, 3 children all living, b. 1920 Census 1920 Dallas, Dallas Co., TX, USA, TX-Lawrence C. McBride (head, age 50, b. TX, father b. TN, mother b.
age 19, b. TX); Ralph (son, age 14, b. TX); Katherine (dau., age 11, b. TX); Clifford (son, age 8, b. NOTE: Parents' birthplaces should be switched. 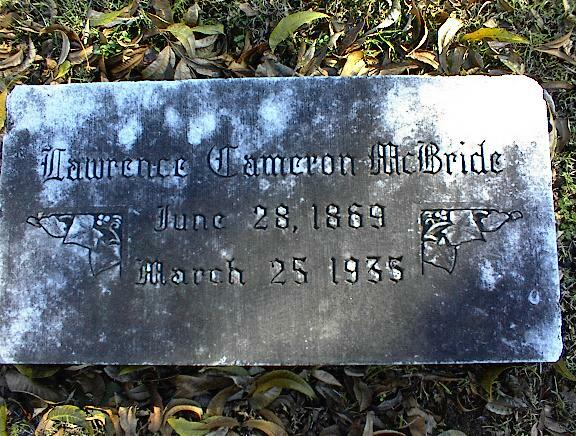 1930 Census 1930 Lawrence C. McBride (head, age 60, b. TX, father b. MO, mother b.
Nettie Lee Houghton married Lawrence Cameron McBride in Jul 14, 1898 at Cameron, Milam Co., TX, USA. 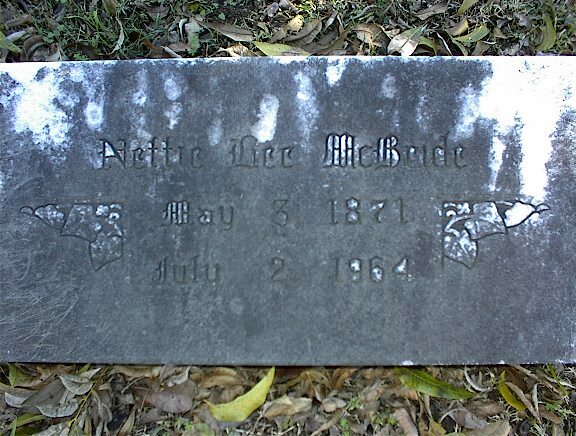 Tenn; mother: Belle Wilson b. in Washington; informant L. C. McBride, Jr.
Lawrence Cameron McBride married Nettie Lee Houghton, daughter of Judge Joel Alexander Houghton and Catherine Ogle, in Jul 14, 1898 at Cameron, Milam Co., TX, USA. Mary (?) married Joseph Haughton in circa 1864 at England. Robert Morris married Katherine Houghton, daughter of (?) Houghton and Mary A. Leach, in circa 1905 age 22 and 21; mar 5 years in 1910. Ruth Watson married Millard Montgomery Houghton, son of James C. Houghton and Elmira Cox, in circa 1910 mar 0 y in 1910 census. 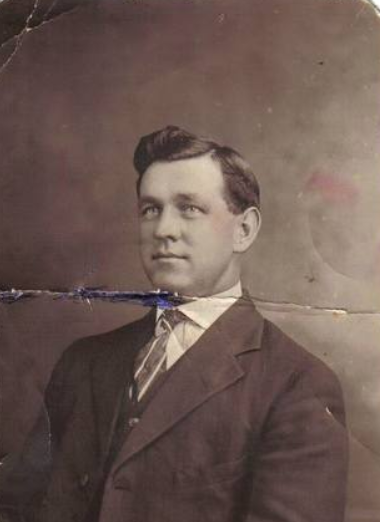 Minter Jackson Houghton Sr married Flora Mae Ashley in Dec 24, 1901 he age 21; mar 7 y in 1910 census. Minter Jackson Houghton Sr married Olive Mabel Archer in 1936 at Jackson, WV, USA. Flora Mae Ashley married Minter Jackson Houghton Sr, son of Rev. Thomas Richard Houghton and Sarah Jane Cochran, in Dec 24, 1901 he age 21; mar 7 y in 1910 census. Emma F. (?) married Park Haughton, son of James Haughton and Mary A. (? ), in circa 1910 mar 0 y in 1910 census. Laura A. Leach married Samuel Ellis Slocum. Laura A. Leach married Seth Houghton, son of George A. Houghton and Mary A. (? ), in Jun 7, 1900 her 2nd; mar 9 y in 1910 census.